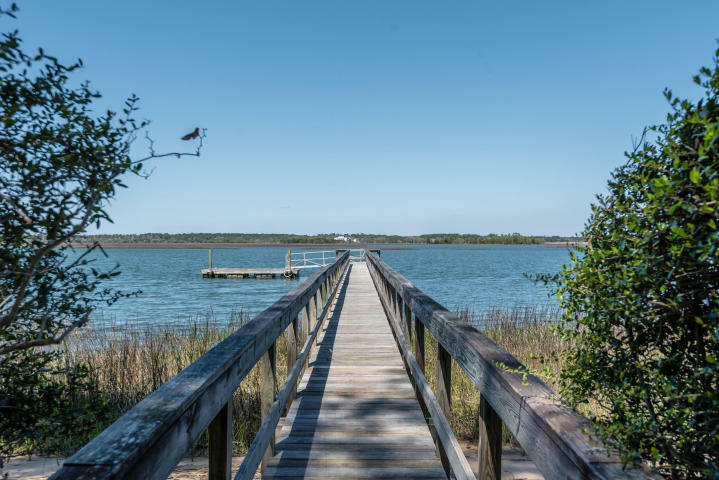 Located on Kiawah Island, this beautiful deep-water lot is a great opportunity for someone who is looking to build their dream home along the water. 38 Shoolbred Court is situated in the prestigious Rhett’s Bluff between two elegant estates. 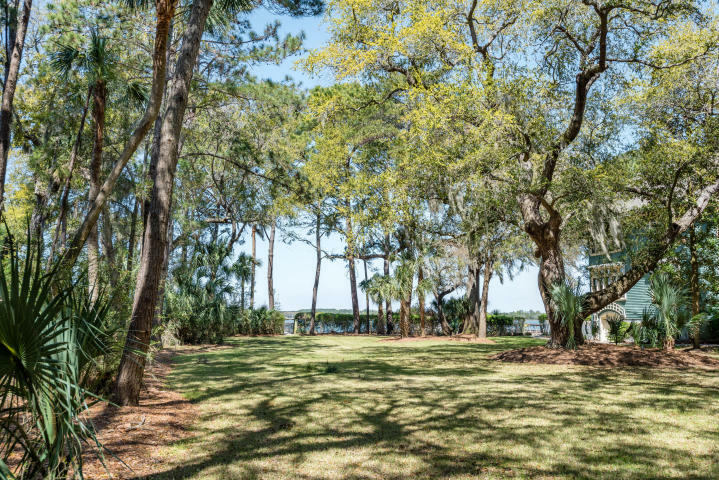 The lot stretches 0.72 acres and is equipped with a private dock which is perfectly accessible to the ocean. 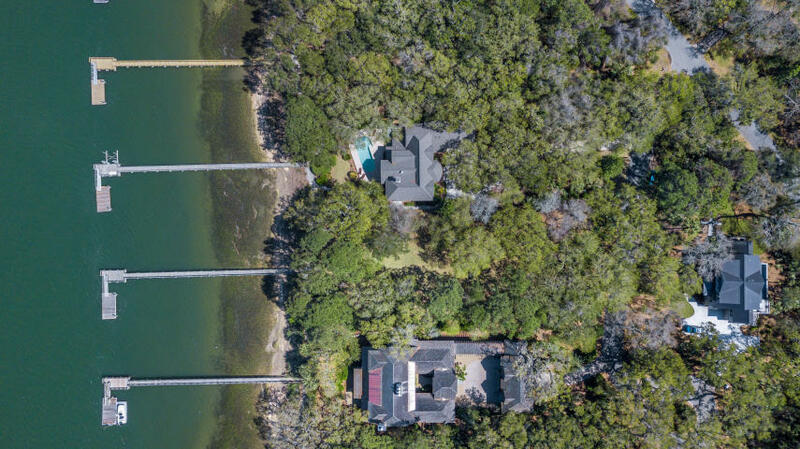 The property is surrounded by lavish landscaping and grand oaks allowing for plenty of wildlife and welcoming breezes off the river. Come discover everything that makes Kiawah Island more than superior. There are ample attractions for everyone to enjoy – water sports, golf, and 10 miles of beach access are some of the many options to choose from. As you can tell by now, our featured listing at 38 Shoolbred Court truly has it all. For more information on this listing or to set up a showing, please contact listing agent Jane Stoney Cook. 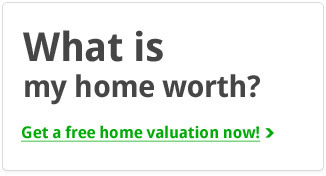 Click here to see more Kiawah Island homes for sale.